We all know the benefits and simplicity of ordering prescriptions through the mail. No one, however, wants a distant relationship with a pharmacist and a call center when it comes to their personal health and wellness. That’s why we created our mail order program. 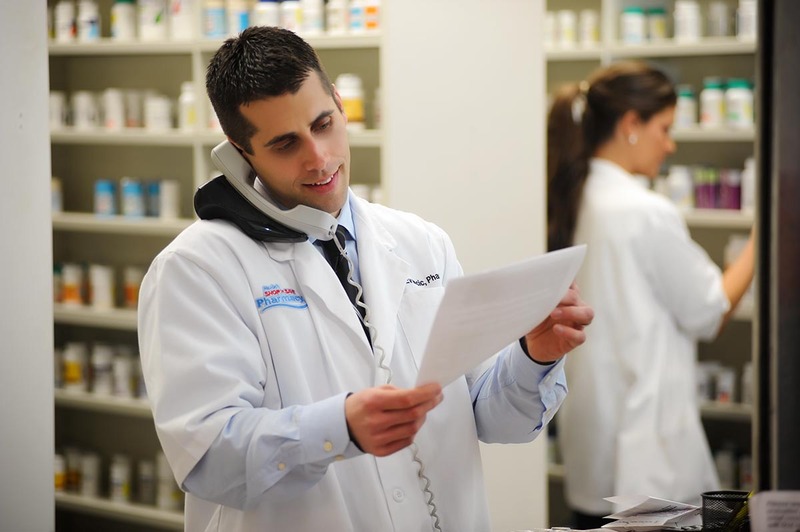 It’s the same as the big name mail order programs, but we do everything right here at Kevin’s Pharmacy, and with no third parties involved, you’ll never be without a pharmacist you know and trust. Whether you’re on vacation or business, our mail order program is perfect for you. We’ll make sure your prescriptions arrive right on time to your hotel or satellite office. That way, you never have to worry about being stranded during long-distance trips. Your health shouldn’t be complicated, and we’re glad to be there with you whether you’re in Pittsburgh or on the other side of the world. We’re more than glad to serve as your mail order pharmacy–but instead of relying on pharma-factories in other countries, we provide your medications to you directly from our pharmacy. That means we still know you well, but you enjoy the benefits of mail order pharmacies.